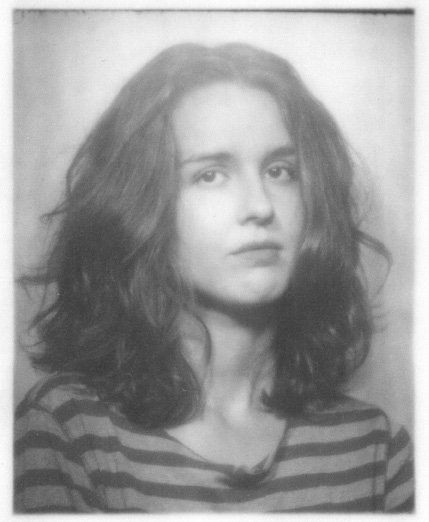 Leopoldine Core was born and raised in Manhattan and studied writing at Hunter College. Core’s truth-seeking, dialogue-heavy stories center on mortality and misunderstanding. Her work has appeared in Open City and elsewhere. 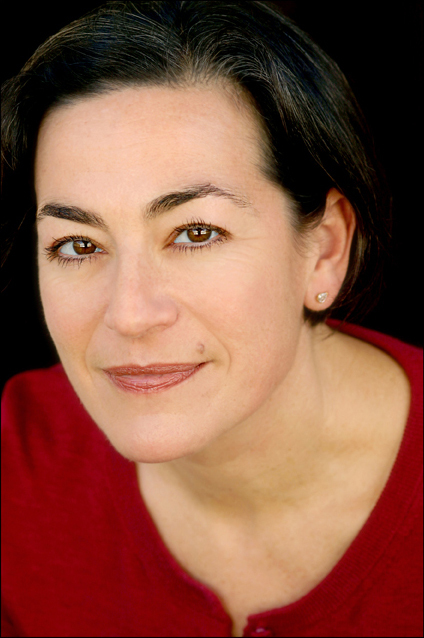 Dinah Lenney is the author of Bigger than Life: A Murder, a Memoir (excerpted in the New York Times), and has written for the Los Angeles Times, Ploughshares, and others. A working actor, Lenney co-authored Acting for Young Actors and has appeared on numerous TV shows. She teaches writing at Bennington College, Pacific Lutheran University, and in the Master of Professional Writing Program at USC.